Another creative partnership gave birth to the Sediba House project. 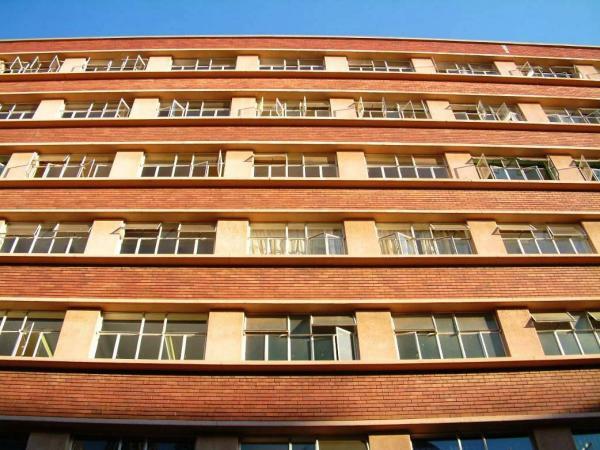 Yeast entered into a 20-year lease agreement with its sister organization in the city, Pretoria Evangelism & Nurture (PEN). PEN, the landlord of this property, is responsible for managing and developing the ground floor and first three floors, using them for ministry work, small business, a seminary of the Uniting Reformed Church, and office space for various church-based or mission-based organizations. Yeast agreed to convert and manage floors 4-6 into 45 apartment units. The first tenants also moved in on the 1st of December 2004.